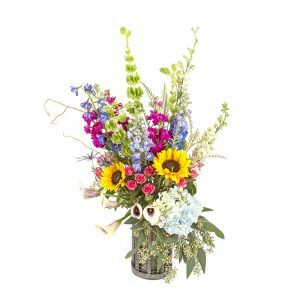 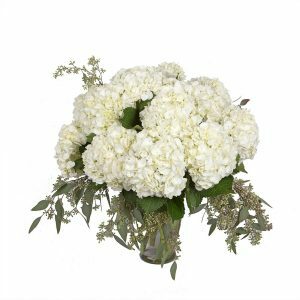 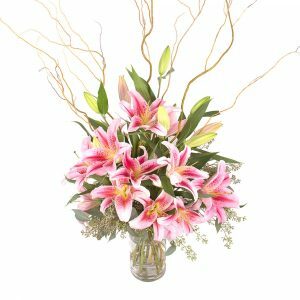 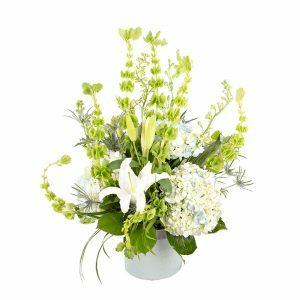 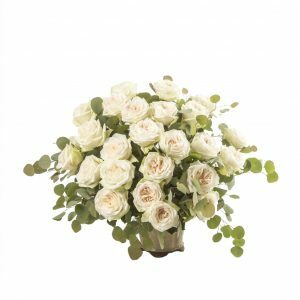 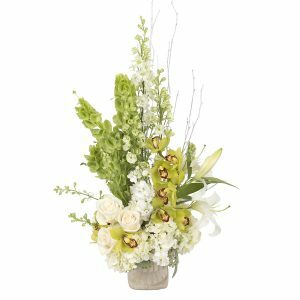 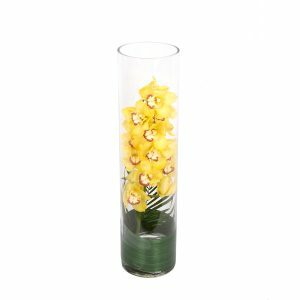 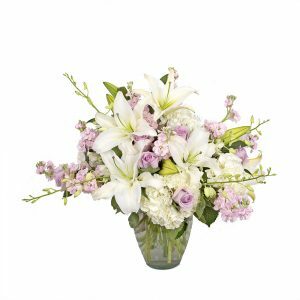 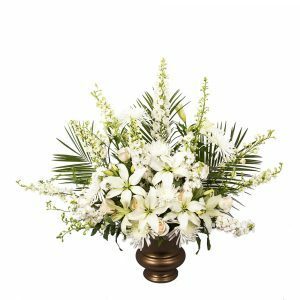 Sympathy flowers are an elegant sentiment of condolence. 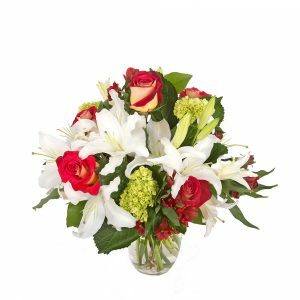 Expressing what words cannot during one of life’s most challenging moments, flowers offer the heartfelt gift of peace and comfort. 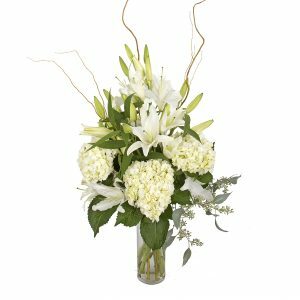 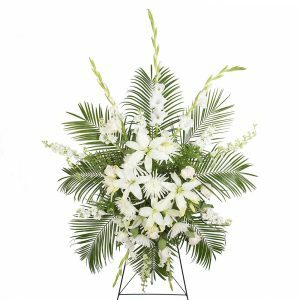 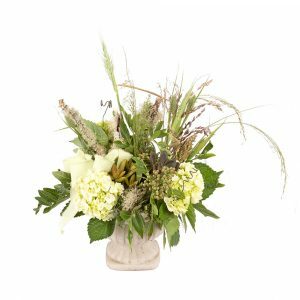 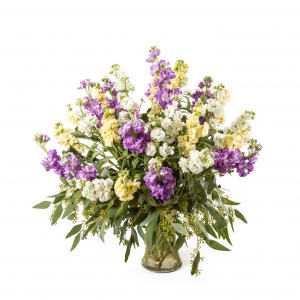 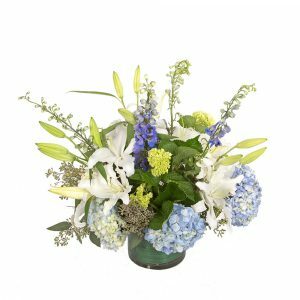 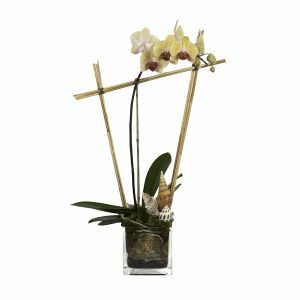 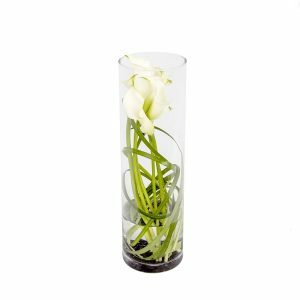 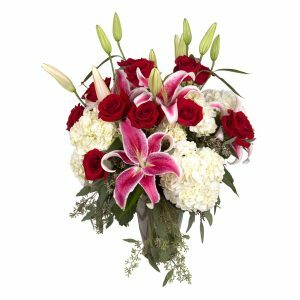 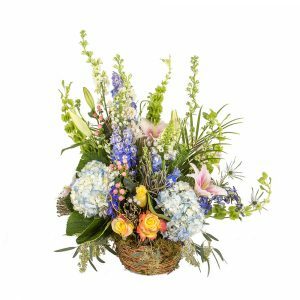 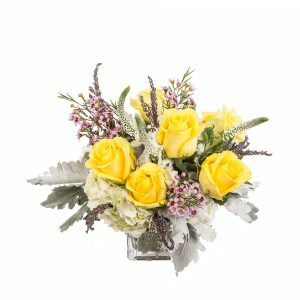 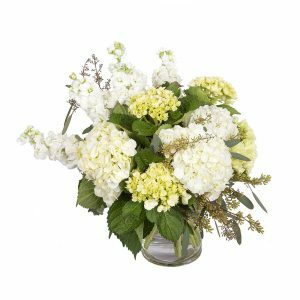 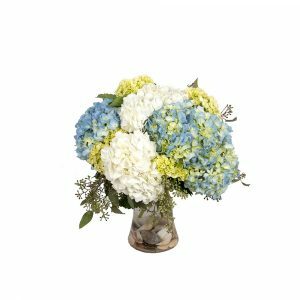 Our sympathy flowers may be sent to the home or funeral service. 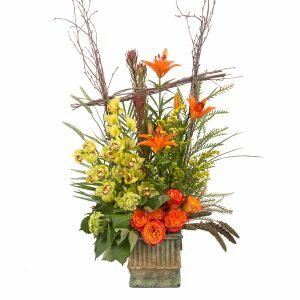 Deliveries made daily in St. Augustine to Craig Funeral Home, St. Johns Family Funeral Home and Leo Chase Funeral Home.